2018 is shaping up to be an exciting year for Father’s Kingdom, and we’re only in the third month! 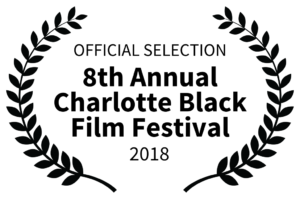 So far, we’ve been accepted to The Salem Film Fest in Massachusetts, which runs March 22-29; the Charlotte Black Film Festival in North Carolina, from April 5-8; and the Big Sky Film Festival in Montana, which ran Feb. 16 to Feb. 25. “I’m very excited that our film is getting so much attention. The fact that we’ve been selected to appear at these prestigious festivals is an honor,” says director/producer Lenny Feinberg, founder of MAJ Productions. 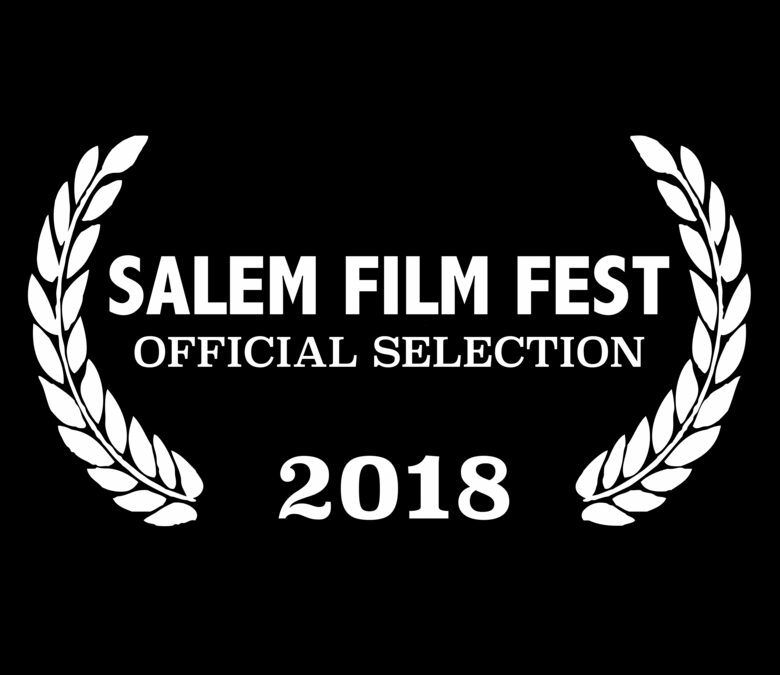 The Salem Film Fest will screen Father’s Kingdom on Saturday, March 24 at 2:20 p.m.; tickets are available here. Father’s Kingdom will show at 10 a.m. on Saturday, April 7 at the Charlotte Black Film Festival. You can purchase those tickets here. So far, at least three more film festivals are in the works — stay tuned here for an announcement soon.